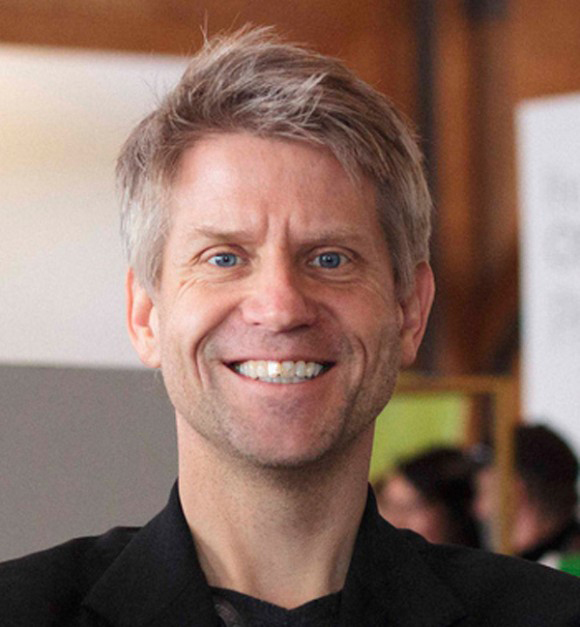 Duane Elverum is the Executive Director and Co-Founder of CityStudio Vancouver, as well as a designer and sustainability educator. Through these roles, Duane aims to design innovations in education, cities and sustainability. CityStudio connects students directly to urban issues through co-creation of real-world projects with city staff on the ground. He has taught at university for 20 years, first teaching at the UBC School of Architecture where he created and managed the design/build program, and recently holding the positions of Assistant Professor in Design, Assistant Dean for Foundation and Academic Advisor at Emily Carr University of Art and Design. In addition to co-directing CityStudio, he is a visiting professor and associate with SFU’s Centre for Dialogue, as well as a past board director for the eatART Foundation and Modo the Car Coop. He juried Prefab 2020, an international architectural competition, as well as B.C. Hydro’s Invent the Future competition. An offshore sailor, he has undertaken 6 offshore crossings of the North and South Pacific, most recently with OceanGybe’s Plastics Research Expedition. He has cycled extensively in the Alps and the Pyrenees and holds a bachelor’s degree with honours in architecture from the University of British Columbia. Read more about innovations in education and design on his blog here.